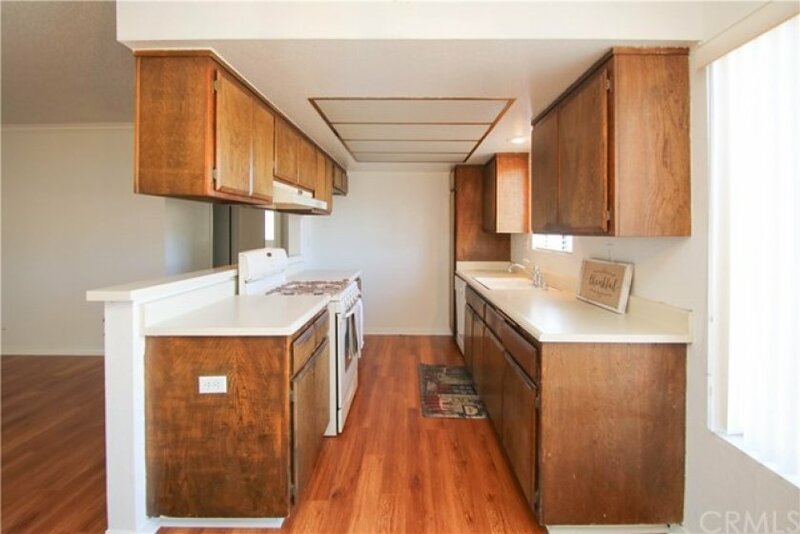 This is the perfect starter home and complex is FHA approved!! 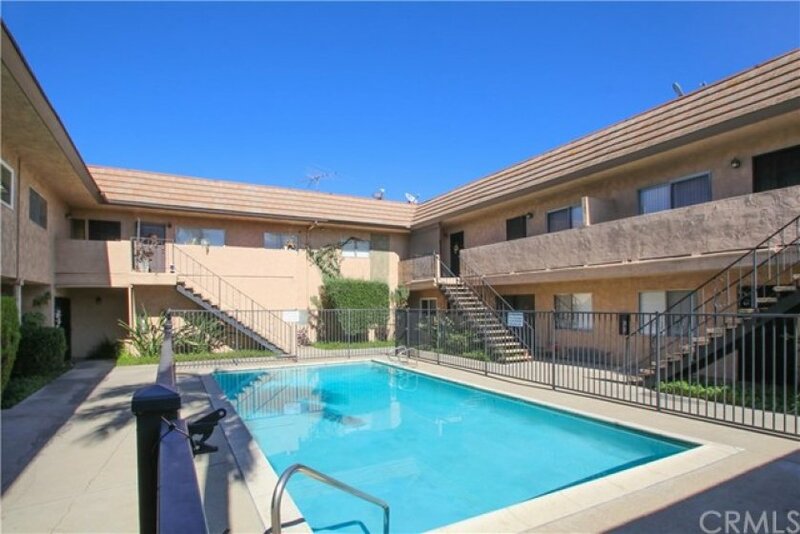 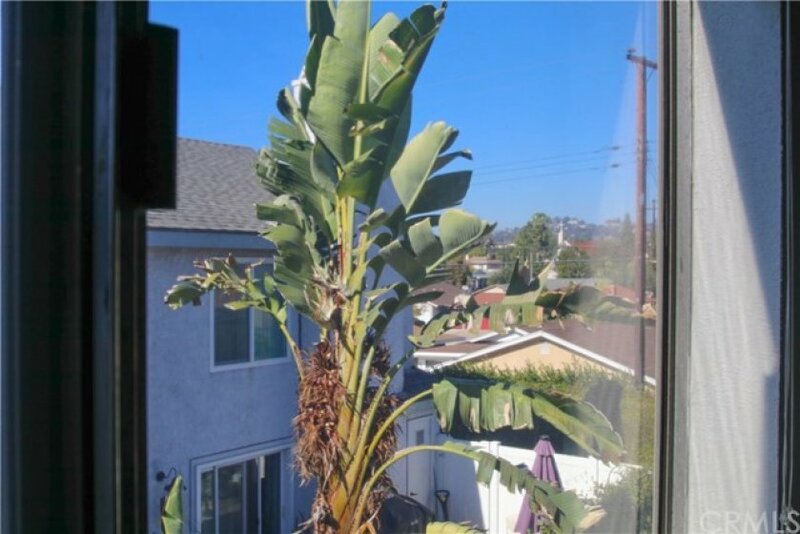 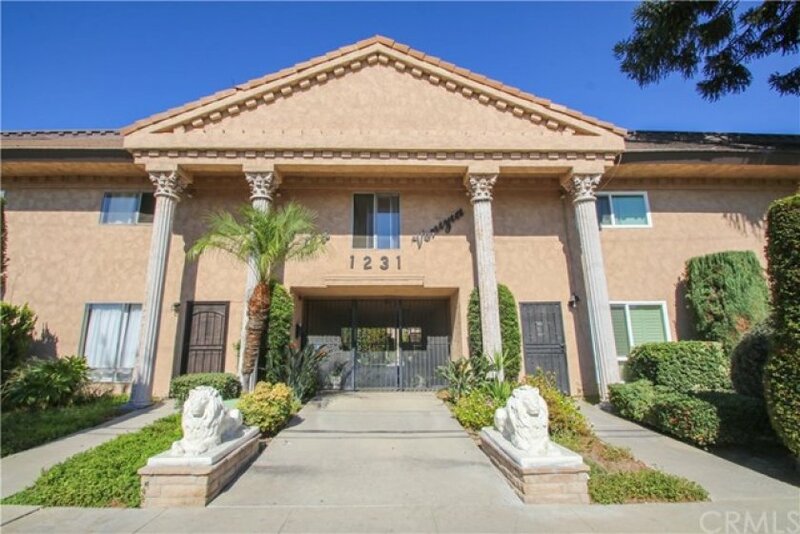 This beautiful 2 bed 1.75 bath condo has 840 square feet, a nice open living room/dining room area, and one of the largest kitchen plans in the complex. 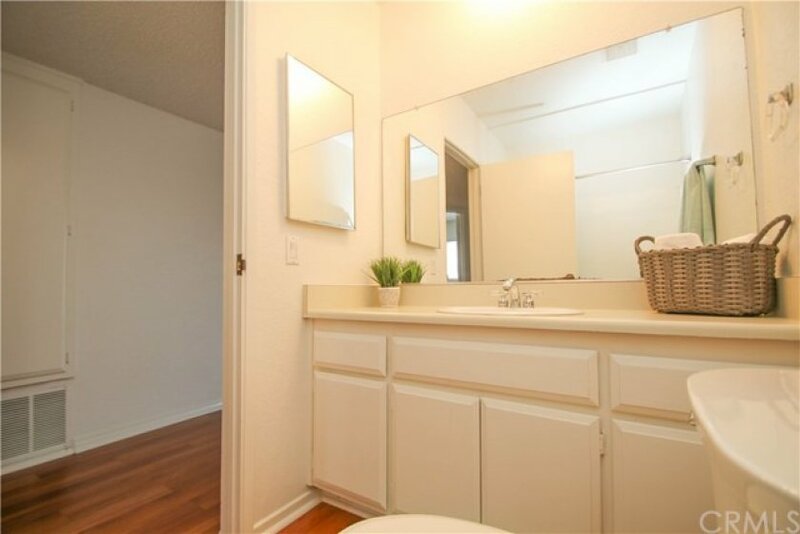 The master bedroom includes a large bathroom with ample counter space and walk-in shower, while the second bedroom includes a spacious walk-in closet. 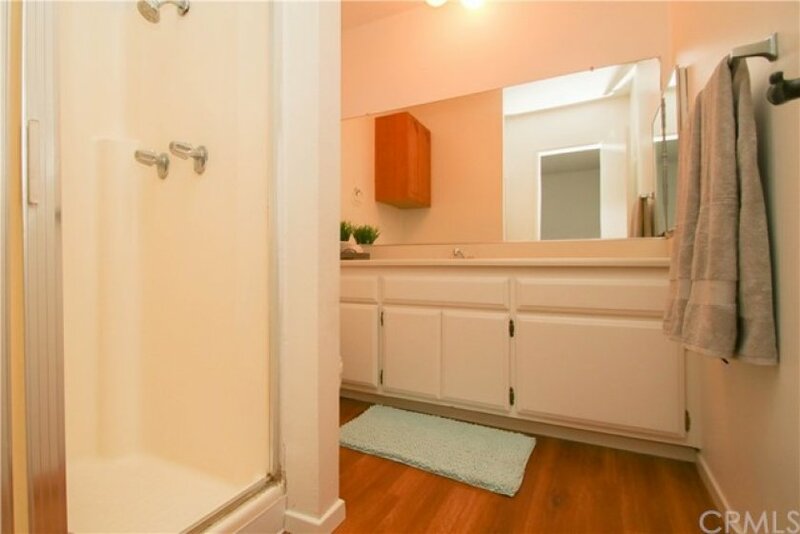 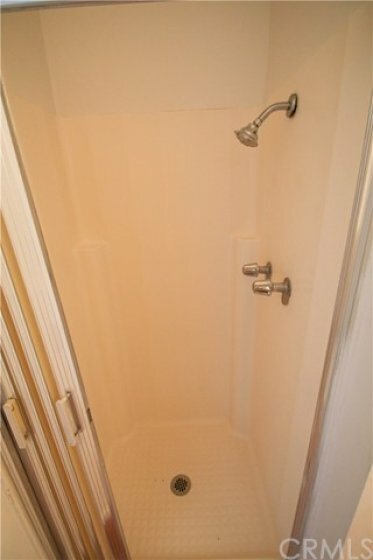 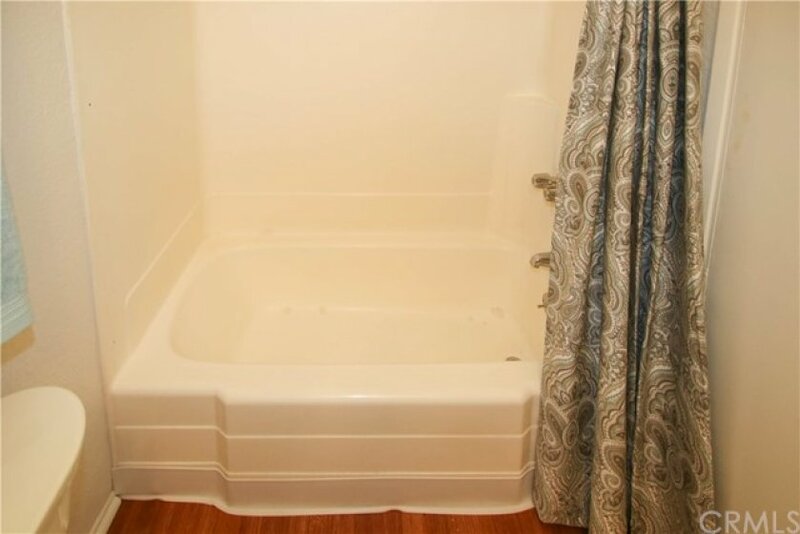 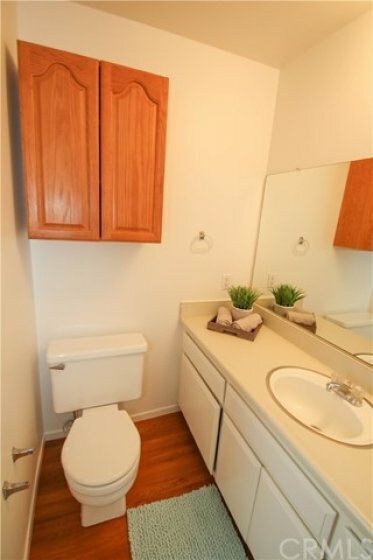 There is also a full bathroom with shower/tub combination located in the hallway. 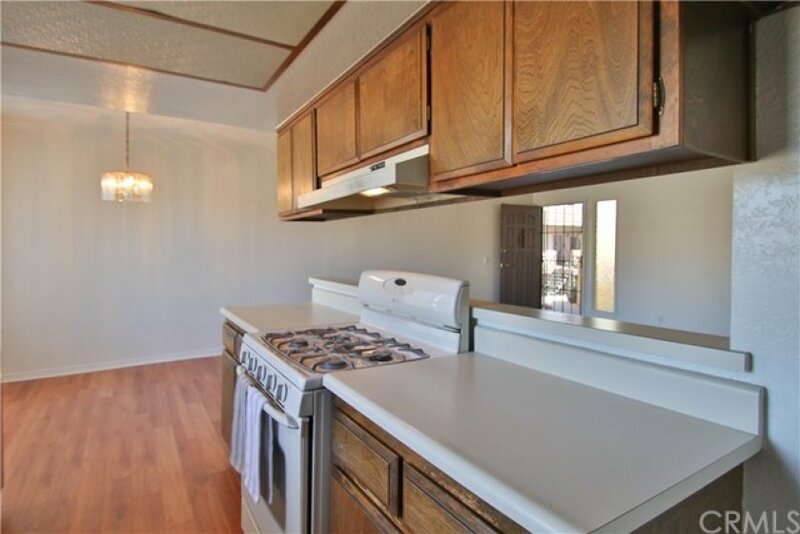 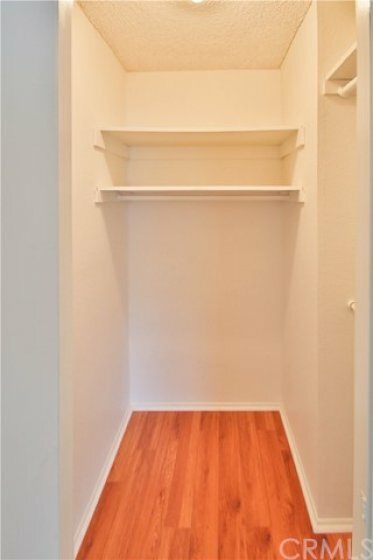 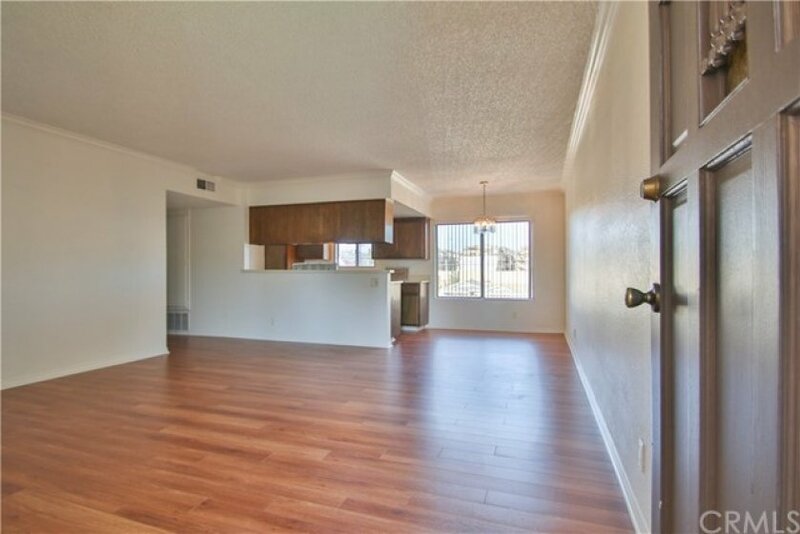 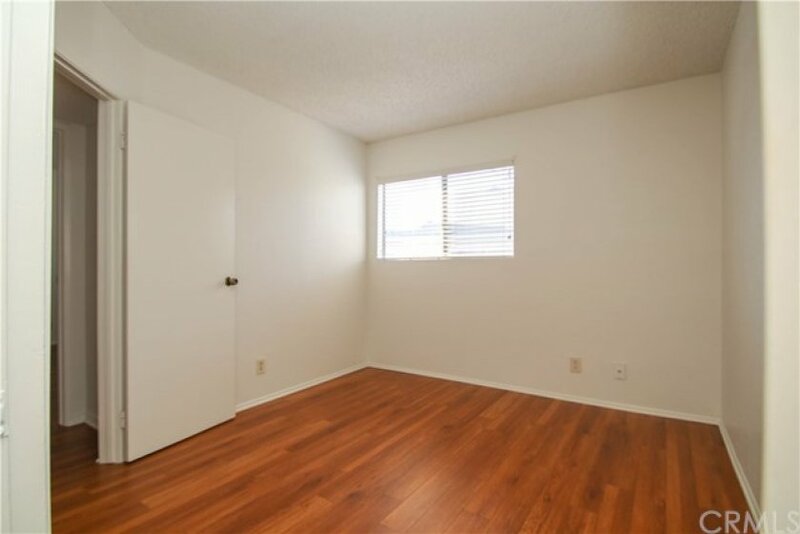 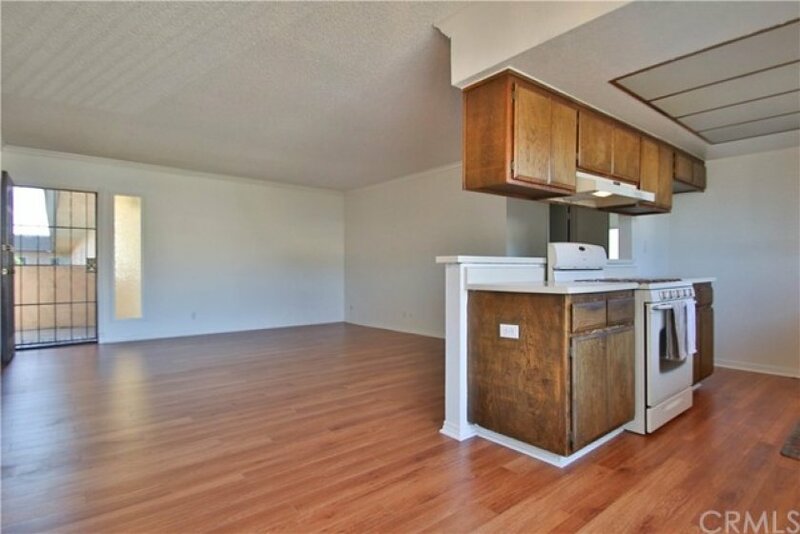 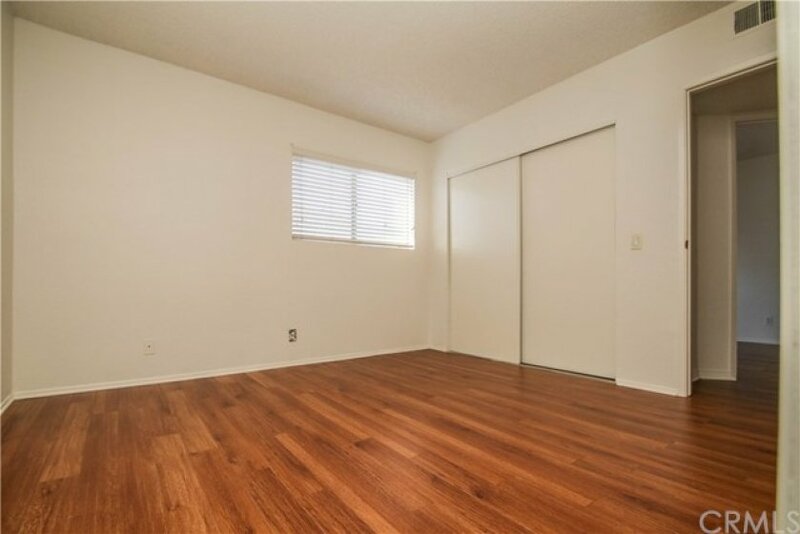 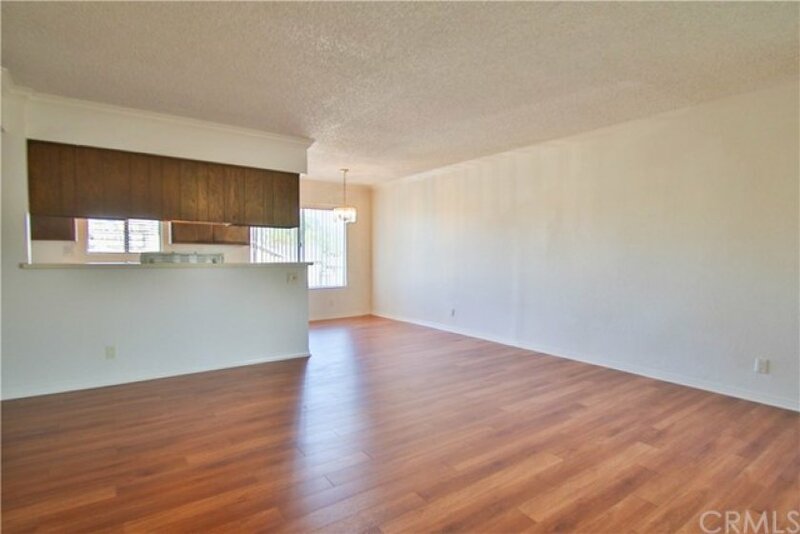 This unit is freshly painted with new beautiful laminate flooring throughout. 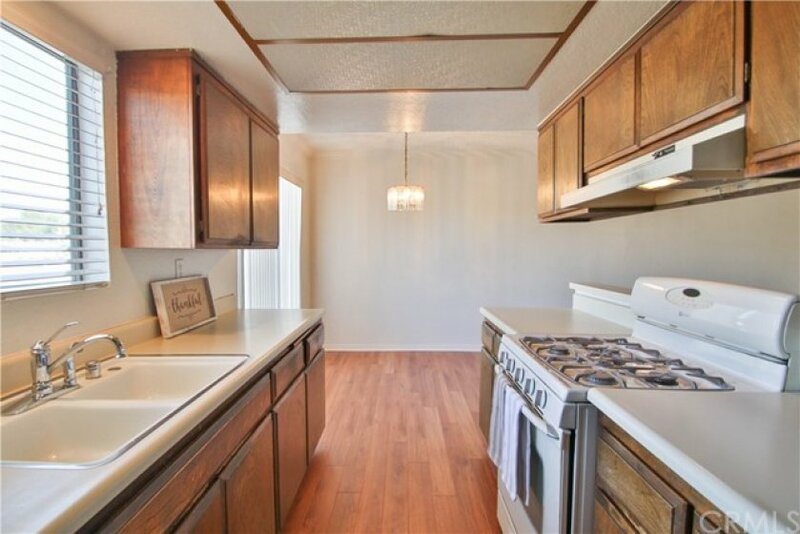 An upgraded, high-efficiency A/C unit keeps this home nice and cool during those hot summer months while keeping your electric bill reasonable! 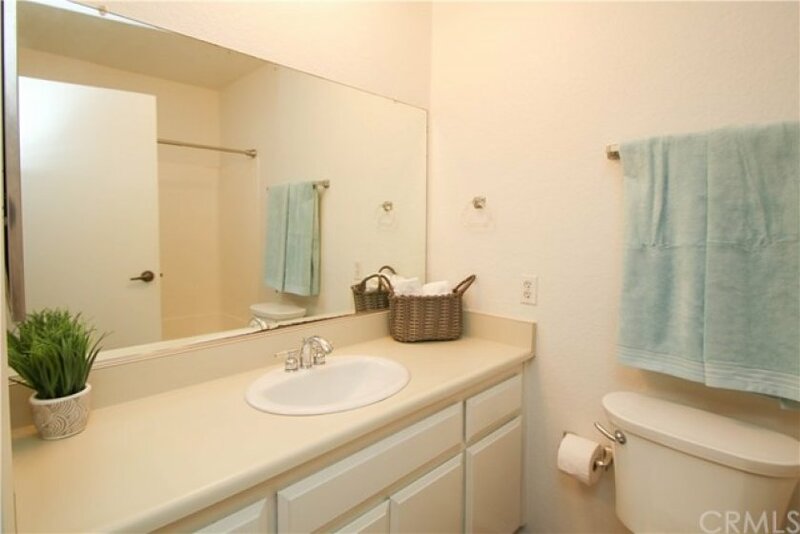 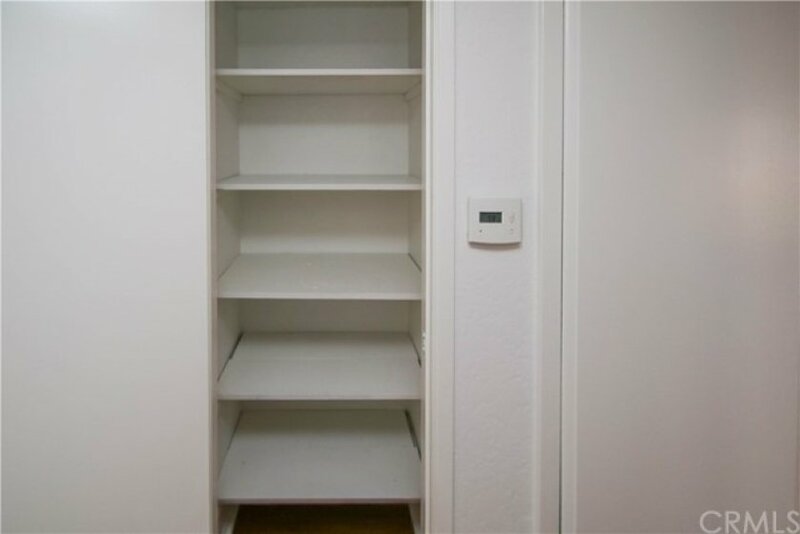 While this home is move-in ready, there is still potential for customization in the kitchen and bathrooms. 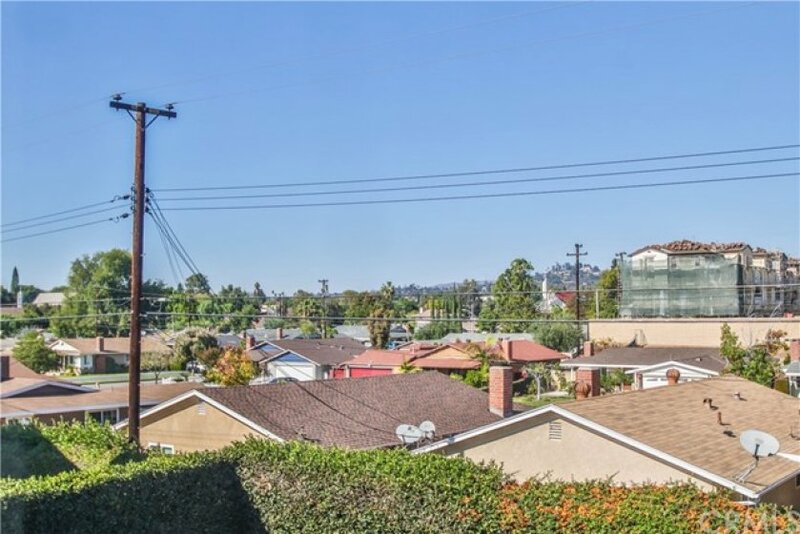 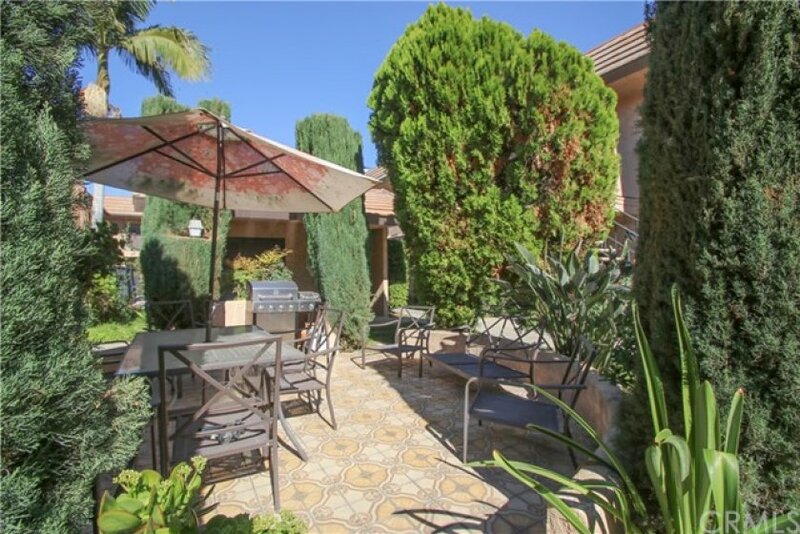 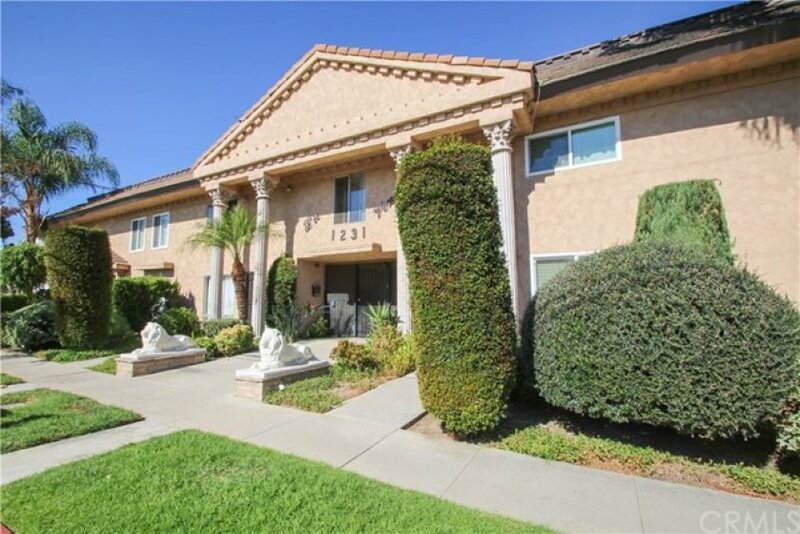 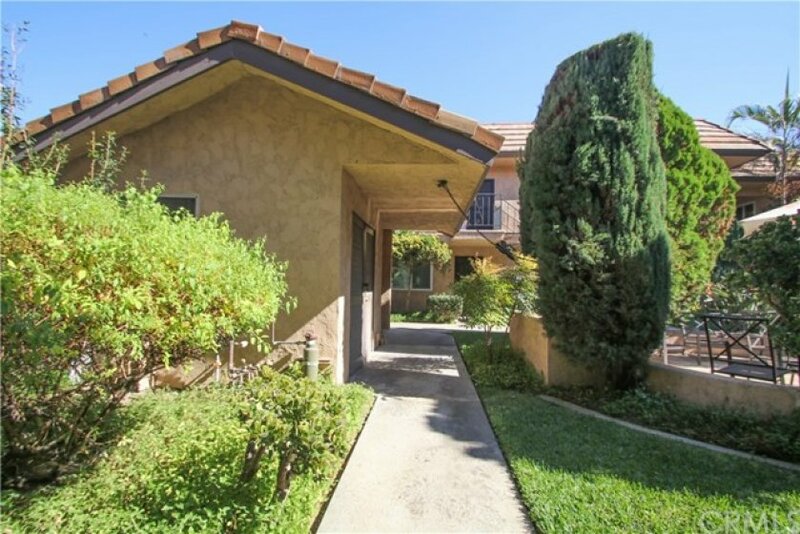 This home is situated in a secure, gated community and also has one of the lowest HOA dues in the area. 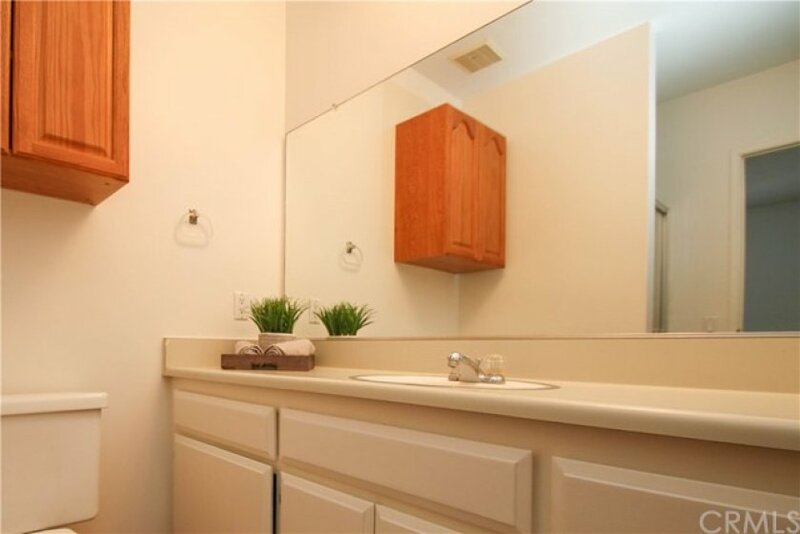 The HOA pays for water, trash, gas, sewer, and insurance, so the only utility you pay is electric. 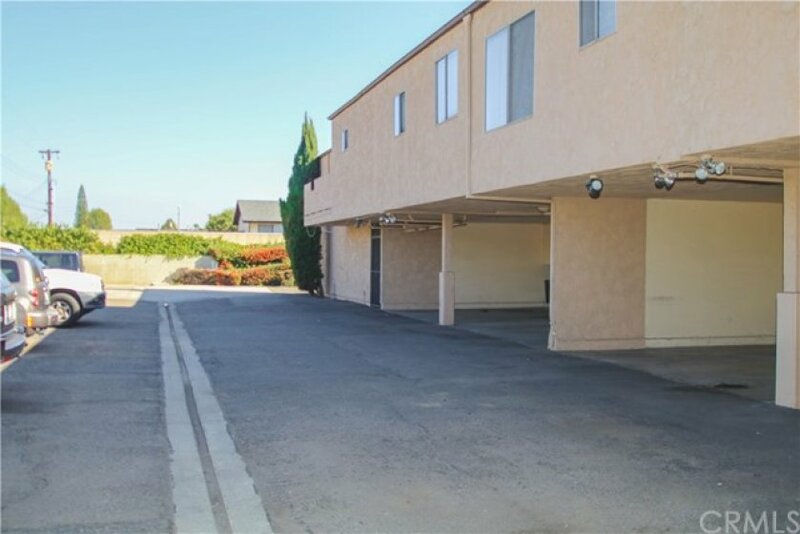 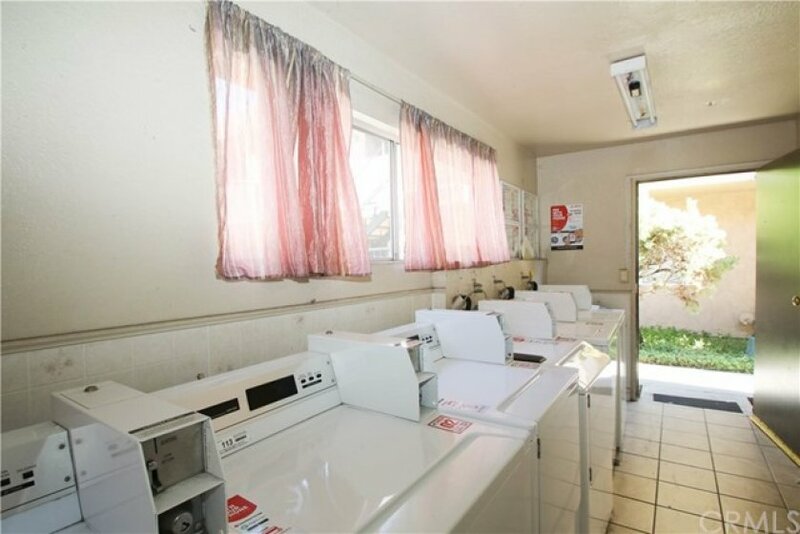 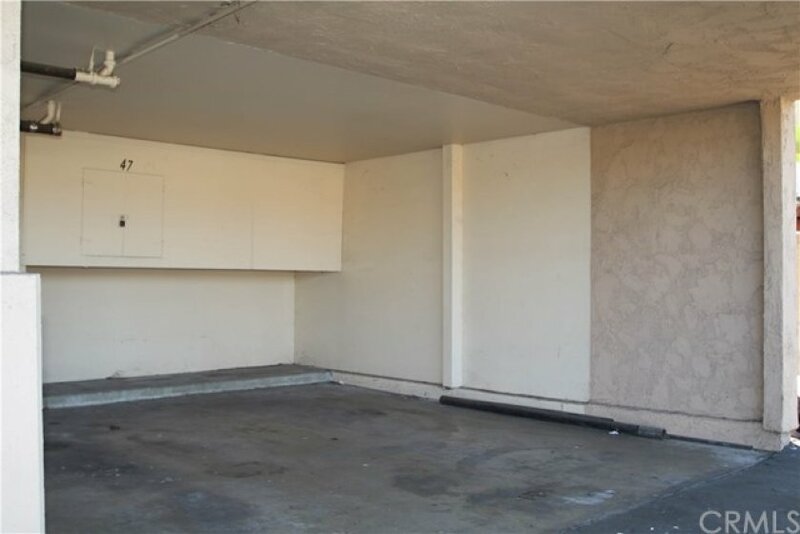 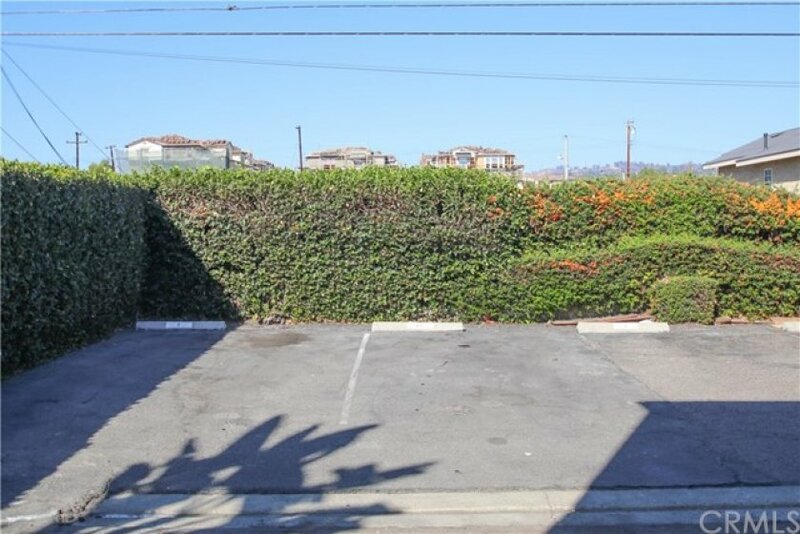 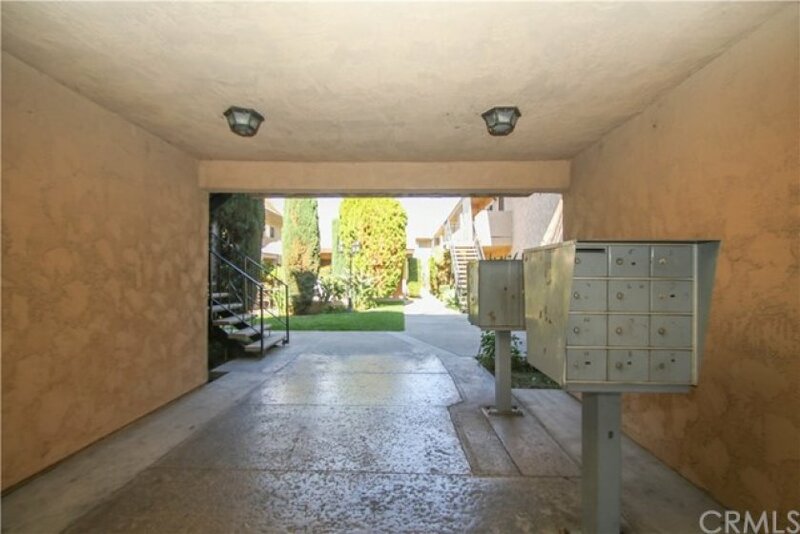 An attached covered carport with additional storage, and a second assigned parking space in the private, secure parking area are also included. 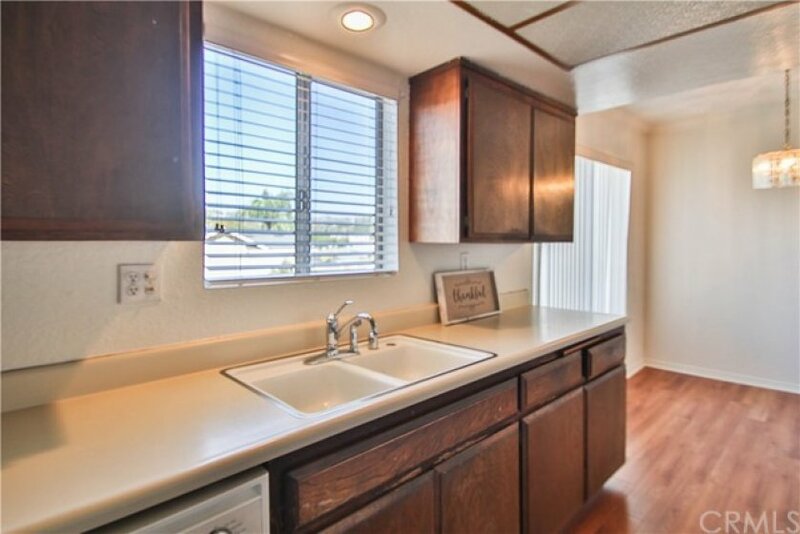 Home is being sold AS-IS, no repairs; however sellers may be willing to help with buyer's closing costs. 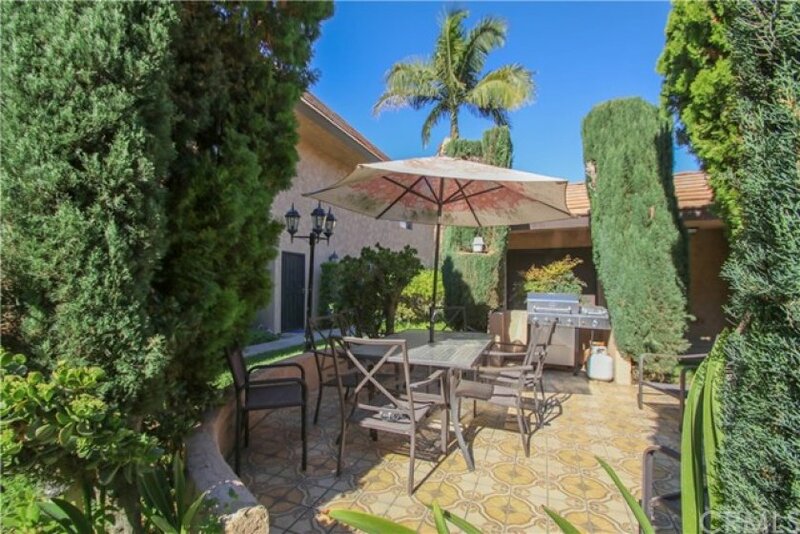 Listing provided courtesy of Nicole Rouwenhorst at Tarbell Realtors.